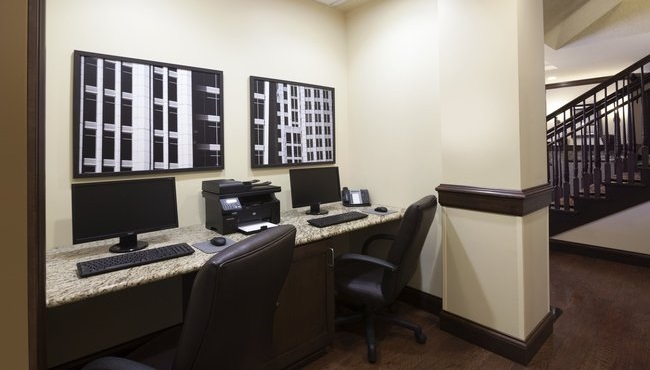 You can stay connected on the road with free high-speed Internet access and a well-equipped business center at the Country Inn & Suites, Fond du Lac. Drivers also appreciate our free on-site parking. 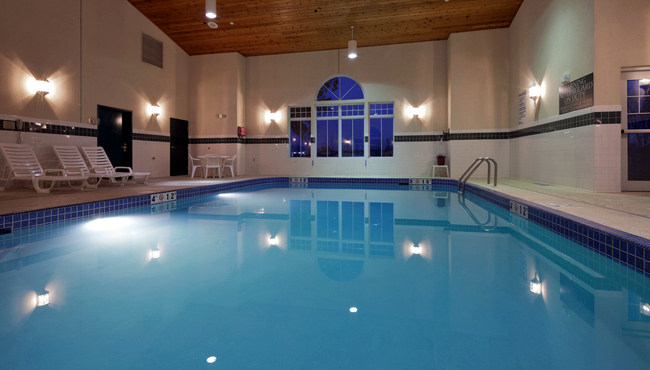 When you’re ready to stretch out the travel kinks, you can head to our fitness center, indoor swimming pool and hot tub.